The Stock 7 is the largest of our double-wall cardboard boxes. It’s ideal for moving, shipping or storing items like clothing or bedding, as well as other comparatively lightweight household items. It’s also an ideal size if you’re emigrating or for putting items in storage. 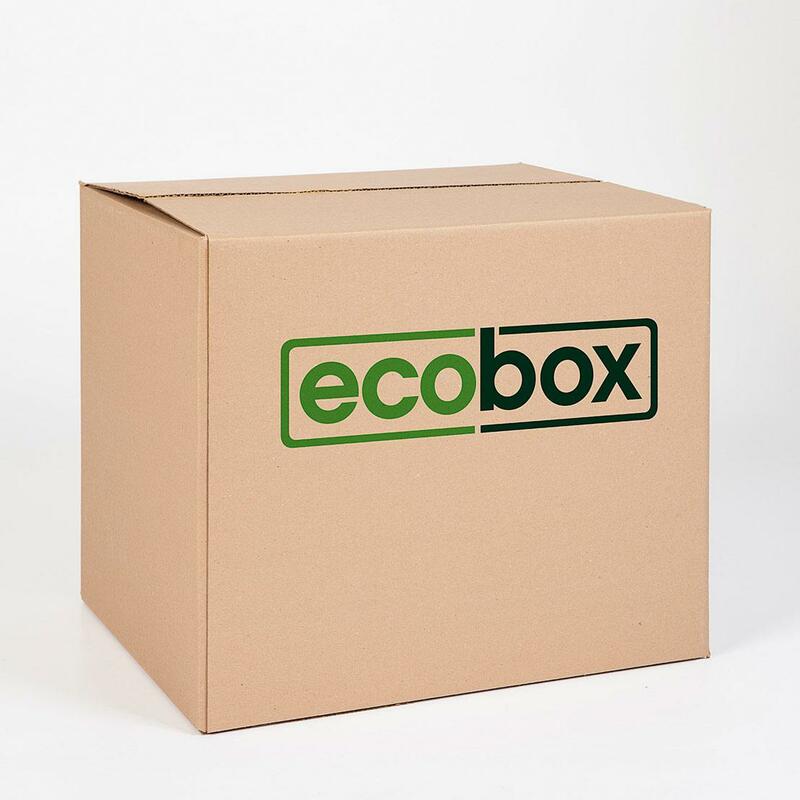 Like our other double-wall cardboard boxes for sale, the Stock 7 features heavy-duty cardboard with a corrugated layer for extra protection. Because it’s a fairly large box, however, it’s best not to fill it only with items that are heavy. Order double-wall boxes online and we’ll deliver them directly to your door – a real time-saver, especially if you’re moving home or office.